35 minute Isochronic Program, No Headphones Required. 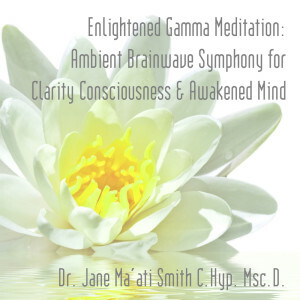 60 minute Isochronic Program, No Headphones Required. 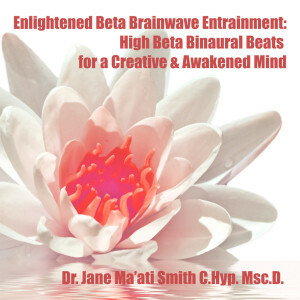 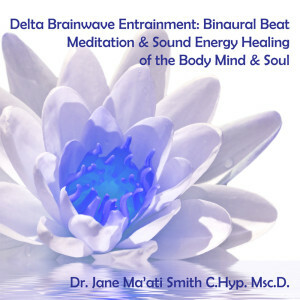 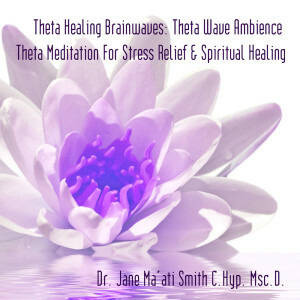 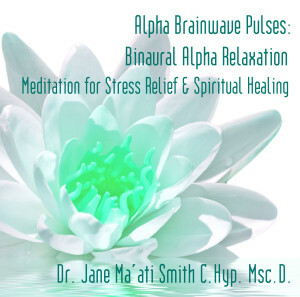 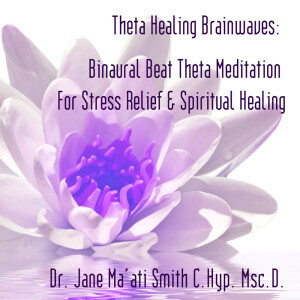 Beta brainwaves are prevalent during activities which require focus, such as studying, working out, exercise, when we think logically, solve problems, and deal with external stimuli. 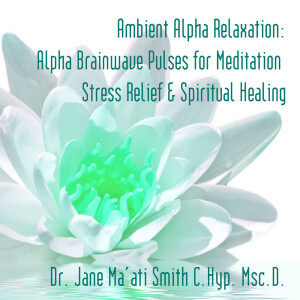 This program utilizes frequencies to help attain a balanced, insightful, and alert state, set into a background of relaxing Tibetan Singing bowls.